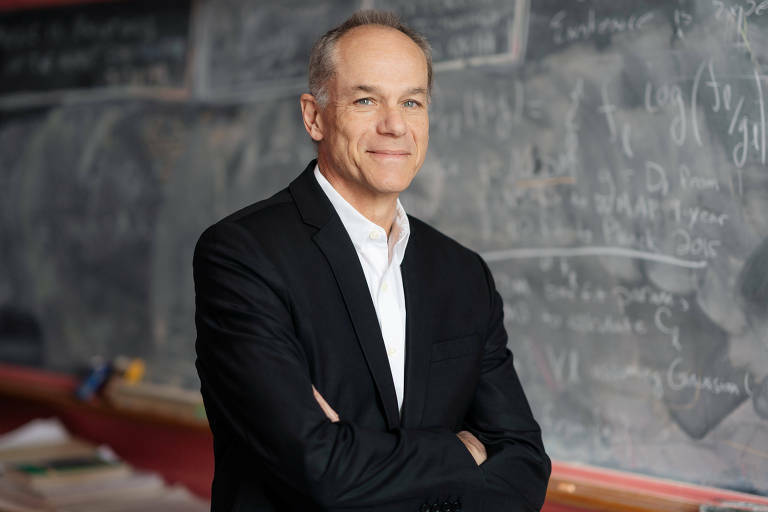 ​Brazilian physicist Marcelo Gleiser, 60, won this year's Templeton Prize, an award that's considered the Nobel for the dialogue between science and spirituality. Gleiser works at Dartmouth College, in New Hampshire. He will receive £1.1 million (US$ 1.5 million or R$ 5.5 million), an amount more substantial than the Nobel itself, for "an exceptional contribution to affirming life’s spiritual dimension, whether through insight, discovery, or practical works." Known by the Brazilian public for his best-sellers on cosmology, TV appearances and a column he wrote for years at Folha, Gleiser is the first Latin-American and Brazilian scientist to receive the Templeton. If on the one hand, the prize has much prestige, on the other, it is also criticized by scientists who defend more radical forms of atheism. Gleiser said he is ok with that, and that is awarded the Templeton is a great honor. The physicist says that currently, he is agnostic and not an atheist. "Deep down, I consider atheism inconsistent with the scientific method, because it is a sort of belief in the non-belief," he explained. "I see no evidence to prove the existence of God, but I don't think we can discard it, either. We need to keep an open mind because we don't know the Universe nearly enough. Gleiser's last books have been exploring the idea that there are limits to what science and human reason can discover about the Cosmos. "We will never have the definite knowledge about the Universe, but I see this as a positive thing. Science is a flirtation with mystery."